Soon, a new Tecno Camon Android smartphone will be added the Tecno product portfolio. Making it 6th in series in the Camon family – Tecno Camon C8, C7, C5, Camon C9 and the C9 pro. Since the C6 version was skipped, saying next Camon will be a C10 will be a tall other. According to rumors, the next Tecno Camon might come with 4 Camera – 16MP each. Not just that but that it will come with 4 flashlights. This can only mean one thing: all selfies and HD. 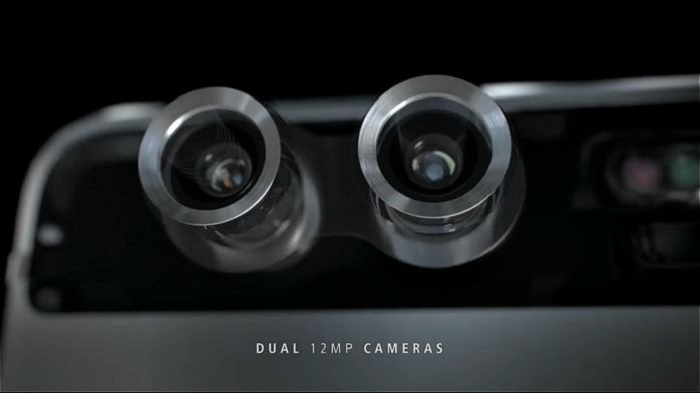 A dual camera phone is packed with two cameras on the rear. Out of these two, one is a primary camera and the other acts as a secondary camera. This camera-combo strives to make a picture more dynamic and intense by adding minute details, which a single camera fails to add. You will recall that all Tecno Camon series, always utilize the camera as the selling point, as the Tecno Camon C9 wasn’t an exemption with 13MP + 13MP front and rear cameras. There might be slight improvements with a slimmer and even classier Camon device. With curves on the left and right sides, the rocker keys placed beautifully on the sides, as there will be an array of colors of the phone to choose from including Blue, Black, Gold, Champagne Gold, and Anthracite Grey. Next Tecno Camon release date. There are indications that the next Tecno Camon might be launched March ending or the first weeks in April, which might be Easter treats coming early! As for other specifications are concerned, the OS of the next device will likely be the latest Android 7.0 (Nougat), 3 GB RAM and 32GB ROM, we might also see 5.5 inches HD screen size. You might also get the USB Type C treatment. Now that TECNO Mobile has gone global which is expressed with a major partnership with Man City and the official launch of TECNO Phantom 6 and TECNO Phantom 6 Plus in Burj Khalifa Dubai. The upcoming device will definitely fly on the international scene. How much will the next Tecno Camon cost? Considering, how Tecno place their prices, the next Tecno Camon is expected to be between N80,000 and N90,000, depending on your location.